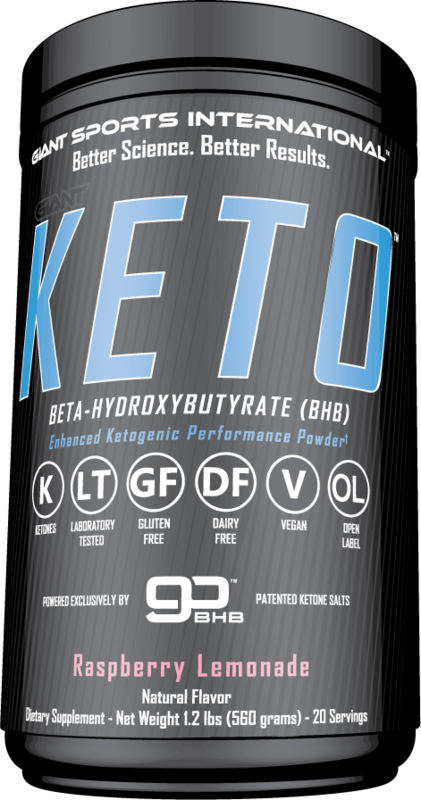 MHP Fit & Lean Keto Coffee was created. 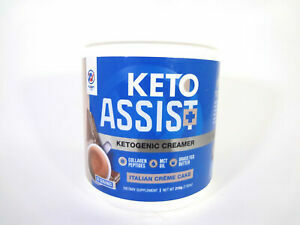 Vaxxen Labs Keto Assist+ was created. 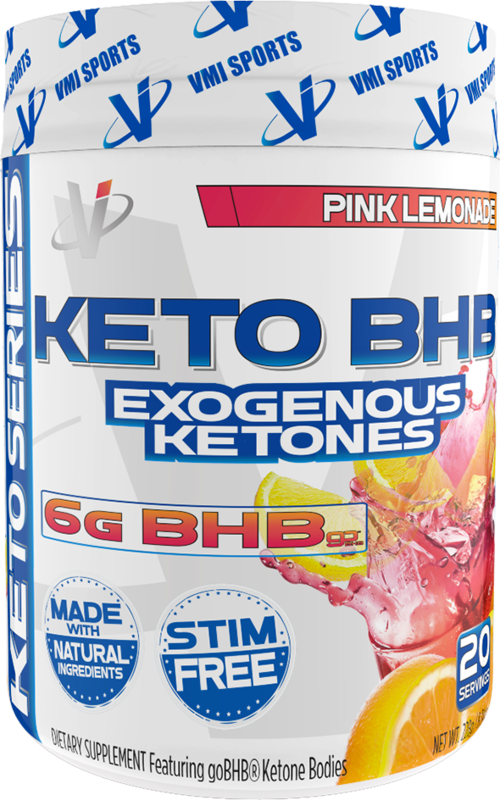 BPI Sports Keto Tea was created. AllMax Nutrition Keto Cuts was created. Axis Labs Fat Bomb was created. FinaFlex 100% Keto Creamer was created. 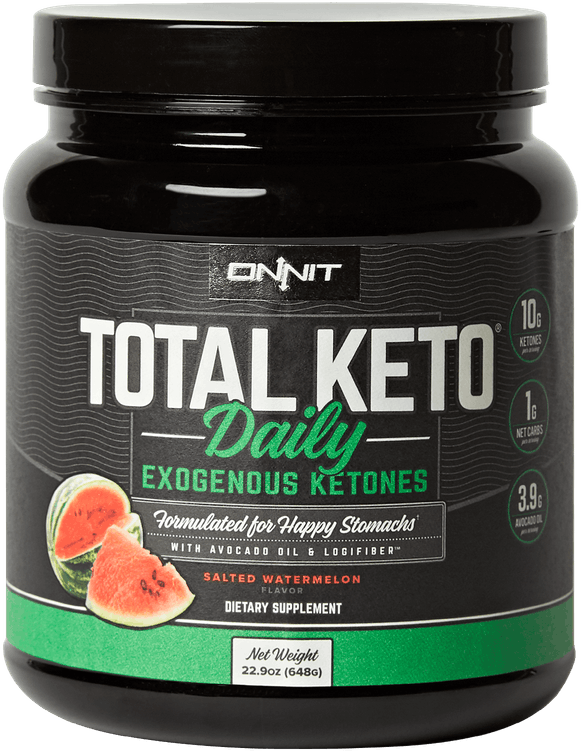 Onnit Total Keto Daily was created. 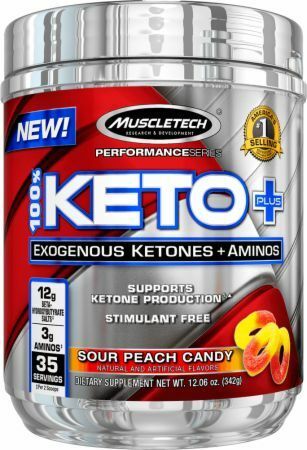 MuscleTech Keto Elite was created. 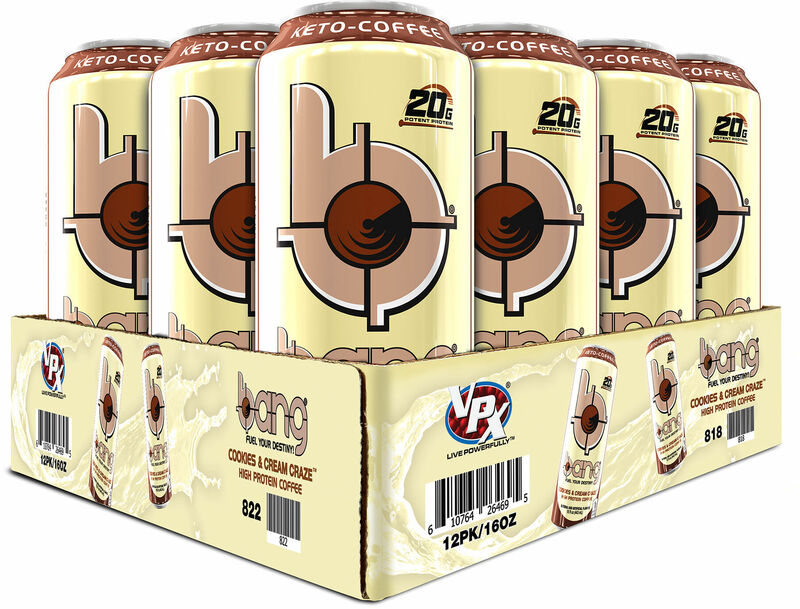 VPX Bang Keto Coffee was created. 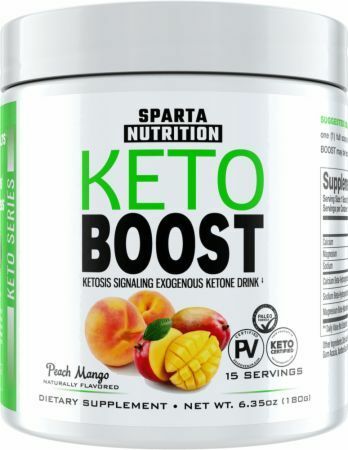 Ketologic Keto Energy was created. 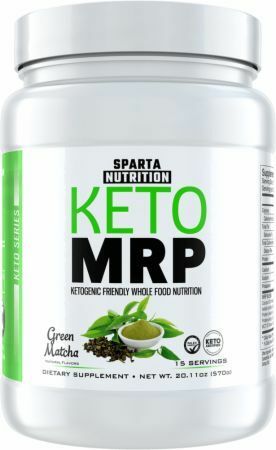 Sparta Nutrition Keto MRP was created. 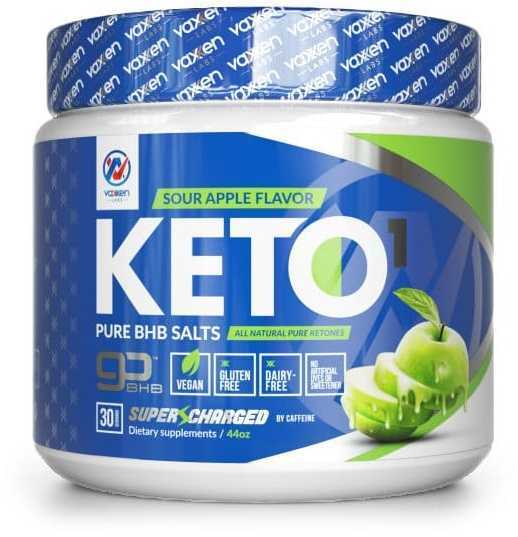 Vaxxen Labs KETO-1 Review: Chocolate Keto BHB Flavors! 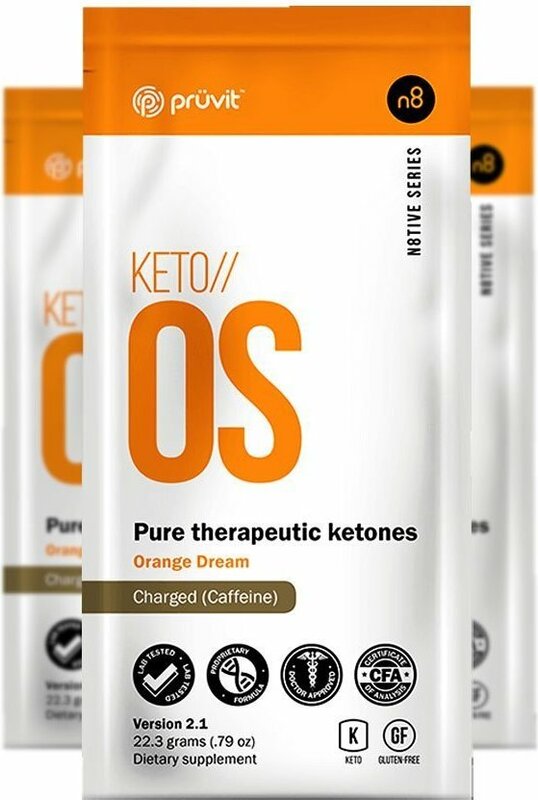 Ketologic Keto Coffee Creamer was created. 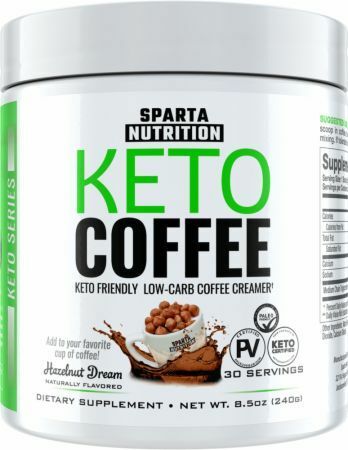 Sparta Nutrition Keto Coffee was created. 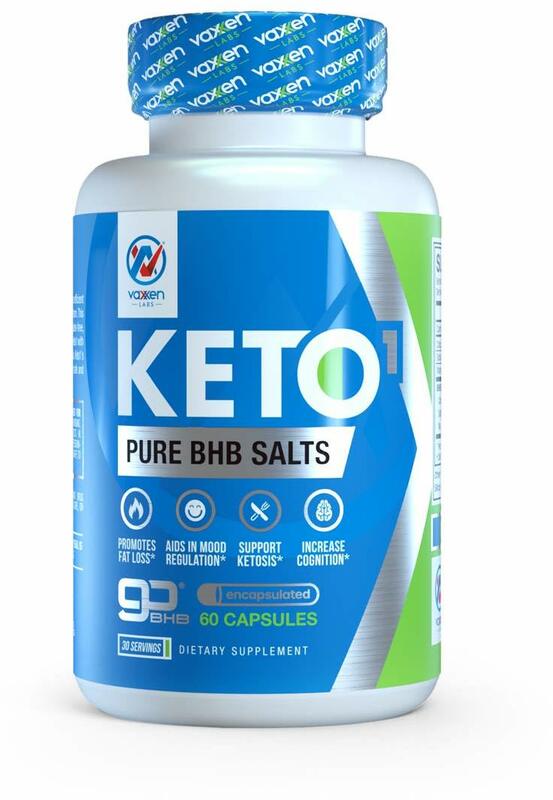 Sign up for future Keto Diet Supplement news! 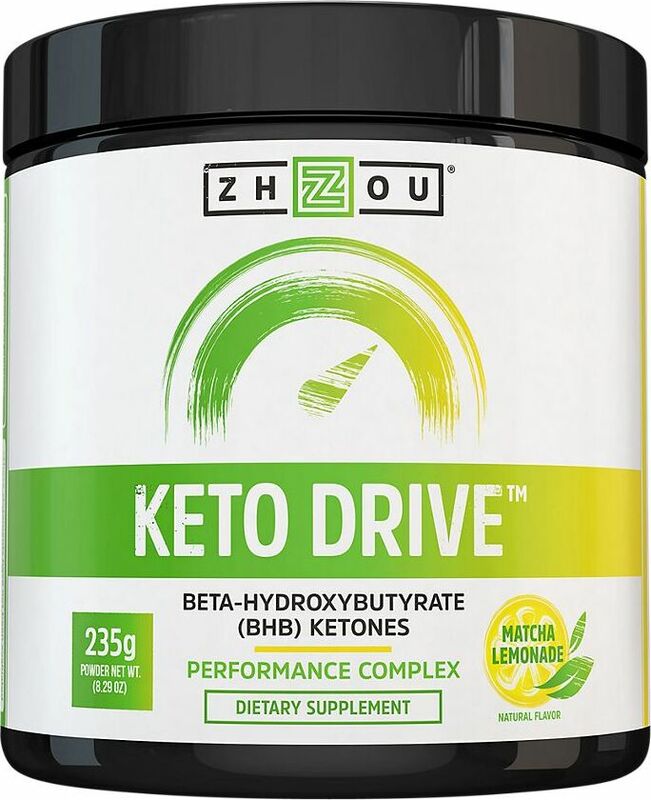 Click the button below to sign up for future Keto Diet Supplement news, deals, coupons, and reviews! 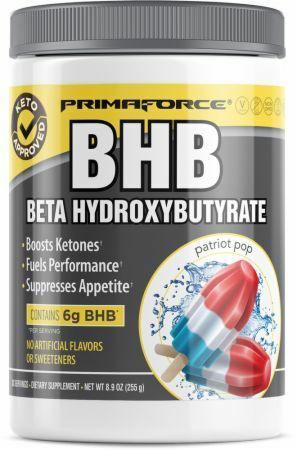 Sign up for future Keto Diet Supplement deals and coupons! 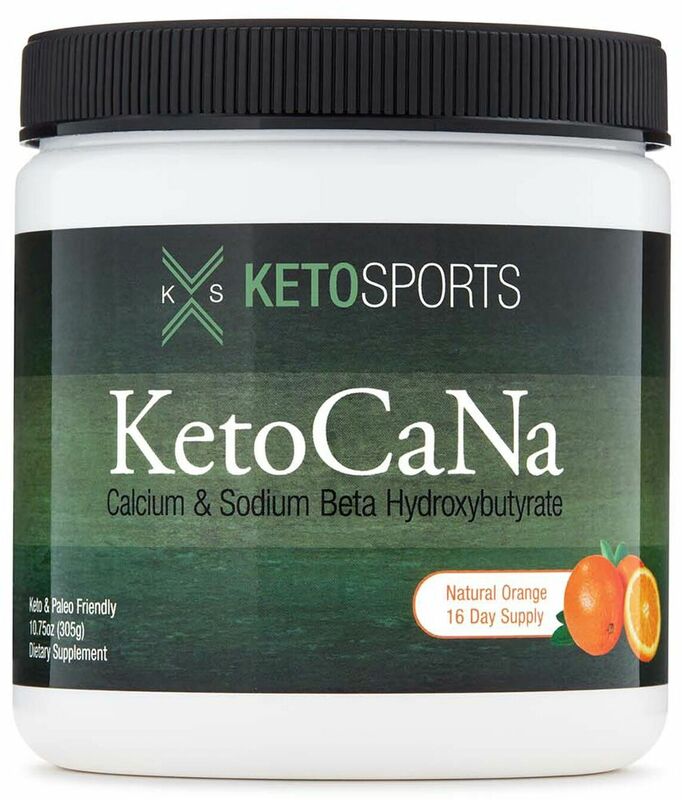 Click the button below to sign up for future Keto Diet Supplement deals, news, and coupons! 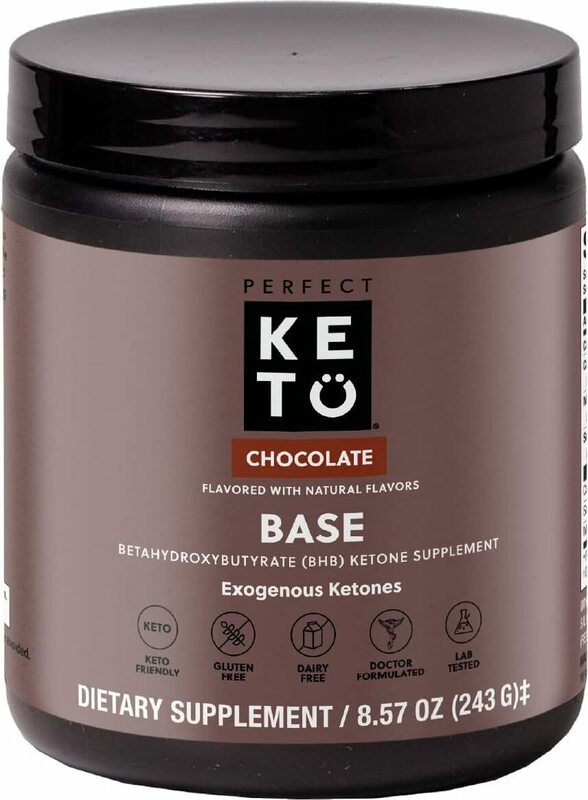 Jun 04, 2018Vaxxen Labs KETO-1 Review: Chocolate Keto BHB Flavors! 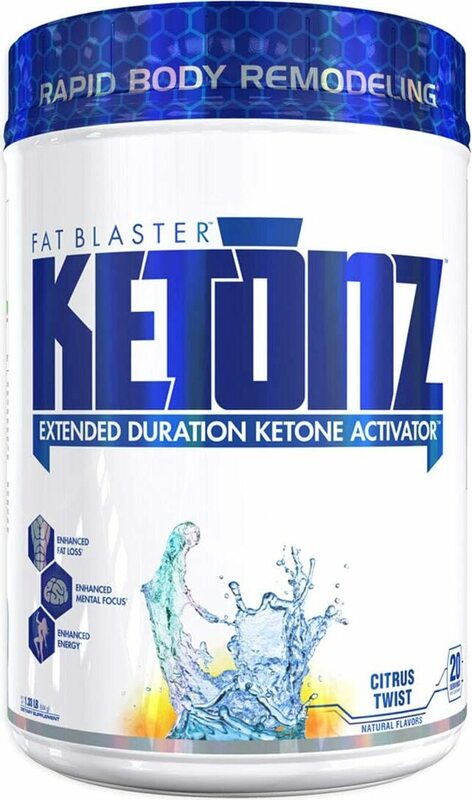 Subscribe for more Keto Diet Supplement news and alerts! 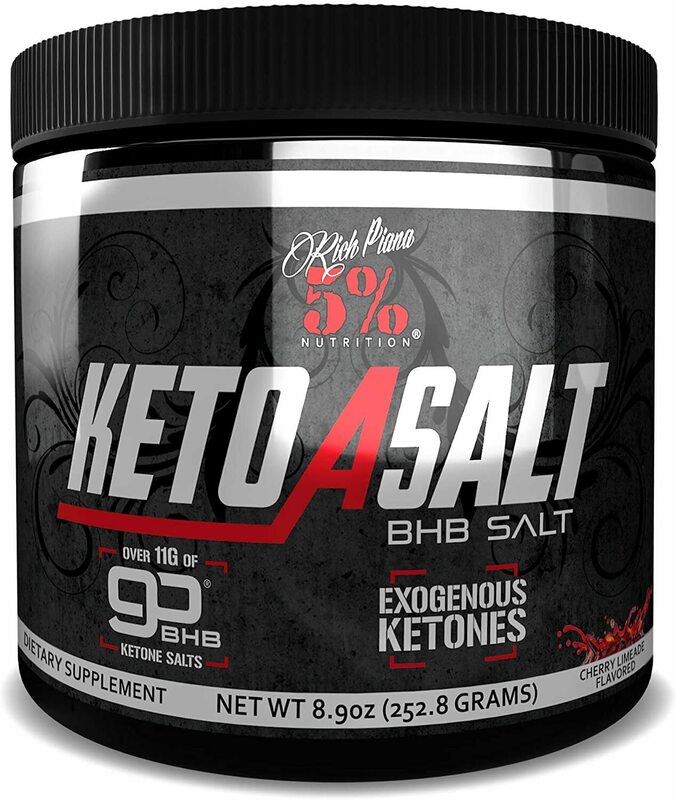 Subscribe to PricePlow on YouTube or click the button below to sign up for our latest Keto Diet Supplement news and reviews! $34.98 This is a Buy 1 Get 1 FREE offer! $96.00 This is a Buy 1 Get 1 FREE offer!